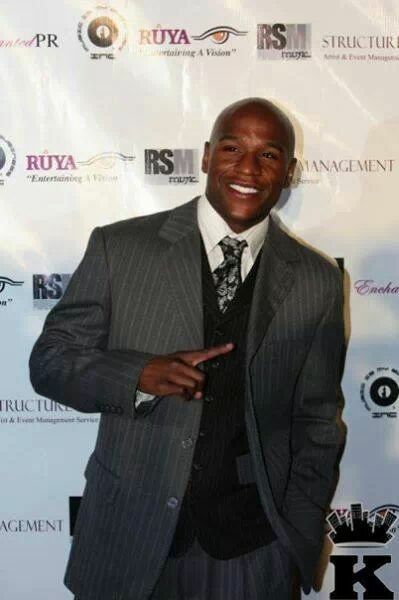 Home > Entertainment > Floyd Mayweather’s $40 Million Dollar Check! Take a Look! 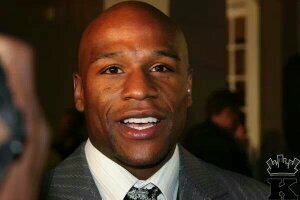 Money Mayweather received $40,870,000 for his fight, and ultimate defeat of Canelo Alverez last fall, and even dropped $600,000 on tickets for family & friends. What would you do with $40 Million? Leave a comment. Super Bowl XLIX: Who will Win?? ?